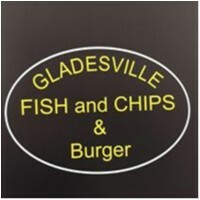 Gladesville Fish and Chips & Burger joined our Mission to help provide access to “Clean Water for All by 2030”. This Mission was initiated by the United Nations. A big thank you to Gladesville Fish and Chips & Burger’s team and customers for joining this extremely important mission on 28 February 2018. "Family run buisness which seems to be under new owners. Friendly staff, the food is tasty and it appears a lot cleaner then some take aways in gladesville."